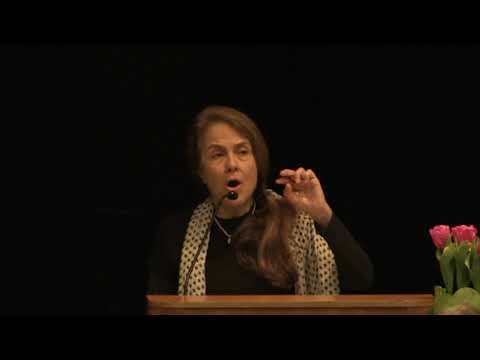 Naomi Shihab Nye is the author and/or editor of more than 30 volumes. Her books of poetry include 19 Varieties of Gazelle: Poems of the Middle East , A Maze Me: Poems for Girls, Red Suitcase, Words Under the Words, Fuel, and You & Yours (a best-selling poetry book of 2006). She is also the author of Mint Snowball, Never in a Hurry, I’ll Ask You Three Times, Are you Okay? Tales of Driving and Being Driven (essays); Habibi and Going Going (novels for young readers); Baby Radar, Sitti's Secrets, and Famous (picture books) and There Is No Long Distance Now (a collection of very short stories). Other works include several prize-winning poetry anthologies for young readers, including Time You Let Me In, This Same Sky, The Space Between Our Footsteps: Poems & Paintings from the Middle East, What Have You Lost?, and Transfer. Her collection of poems for young adults entitled Honeybee won the 2008 Arab American Book Award in the Children’s/Young Adult category. 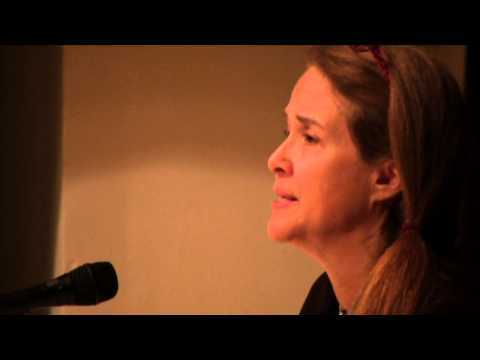 Her novel for children, The Turtle of Oman, was chosen both a Best Book of 2014 by The Horn Book and a 2015 Notable Children's Book by the American Library Association. The Turtle of Oman was also awarded the 2015 Middle East Book Award for Youth Literature. Her most recent book is Voices in the Air: Poems for Listeners. Her new book of poems is The Tiny Journalist (BOA Editions Ltd., April 2019). 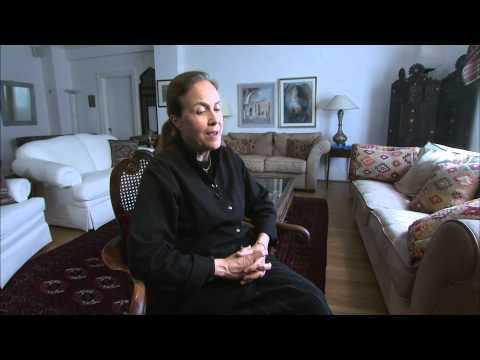 Naomi Shihab Nye has been a Lannan Fellow, a Guggenheim Fellow, and a Witter Bynner Fellow (Library of Congress). 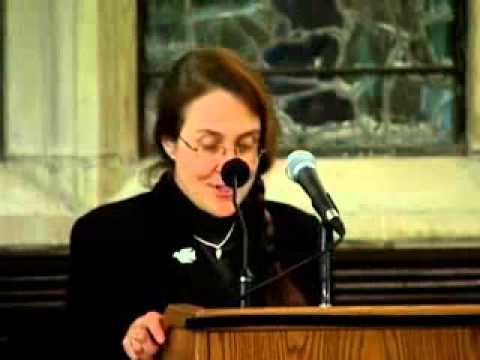 She has received a Lavan Award from the Academy of American Poets, the Isabella Gardner Poetry Award, the Lee Bennett Hopkins Poetry Award, the Paterson Poetry Prize, four Pushcart Prizes, the Robert Creeley Prize, and "The Betty Prize" from Poets House, for service to poetry, and numerous honors for her children’s literature, including two Jane Addams Children’s Book Awards. . In 2011 Nye won the Golden Rose Award given by the New England Poetry Club, the oldest poetry reading series in the country. Her collection 19 Varieties of Gazelle was a finalist for the National Book Award. Her work has been presented on National Public Radio on A Prairie Home Companion and The Writer’s Almanac. 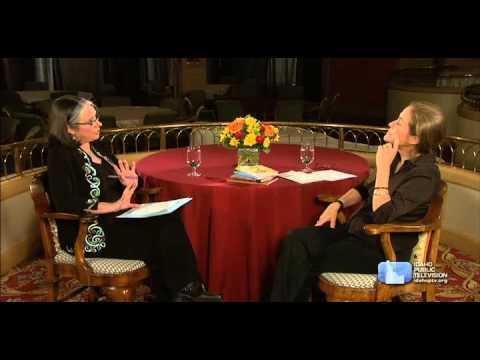 She has been featured on two PBS poetry specials including “The Language of Life with Bill Moyers” and also appeared on NOW with Bill Moyers. She has been affiliated with The Michener Center for writers at the University of Texas at Austin for 20 years and also poetry editor at The Texas Observer for 20 years. 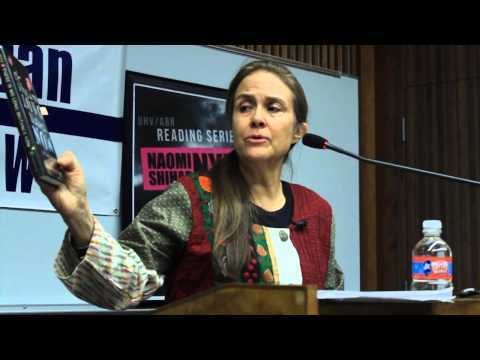 In January 2010 Nye was elected to the Board of Chancellors of the Academy of American Poets, she is a laureate of the 2013 NSK Neustadt Award for Children’s Literature, and in 2017 the American Library Association presented Naomi Shihab Nye with the 2018 May Hill Arbuthnot Honor Lecture Award. In 2018 the Texas Institute of Letters awarded her the Lon Tinkle Award for Lifetime Achievement. Nye is Professor of Creative Writing - Poetry at Texas State University.